Good Gamery » Is Loot Making Our Prisons Less Safe? This article is part of the Rise of the Eldrazi Alliance. Wizards of the Coast is working with Good Gamery, among other fan web sites, to help drum up excitement for the upcoming set. Watch for new ROE-related articles and ‘chops, and check back on midnight this Sunday night (March 14/15 midnight) for 6 ROE card spoilers. As you know, all those giant octohedral obelisks flying across the Zendikari sky aren’t just there to impress the local crab population. They’re part of an intricate prison that spans the whole of Zendikar. While they’re the most important piece of that system, they’re far from the only piece. There are also a multitude of traps, runes, seals, barriers, and guard monsters. But it’s the final piece of the puzzle that’s led some to question the prison’s design, namely, the loot. Loot has long been included in the design and consruction of every magical dungeon, tomb, and palace of the Mysterious Imprisoners, inc., and has been featured heavily in several of their broom closets. Zendikar is no exception. Although the project budget has not been publically released, experts estimate that loot accounts for between 32 and 44 perecent of the total materials costs. Among the known valuables stored in this prison are various jewels, alchemical reagents, several enchanted weapons and pieces of armor, and even that unimaginative old standby: large piles of non-descript gold. All this treasure is difficult to recover in case of a financial emergency, and many middle-class citizens find it distasteful that the incarcerated are technically wealthier than they are. The outcry isn’t just about the cost though. The greater concern for many is how the loot affects Zendikar Prison’s security. 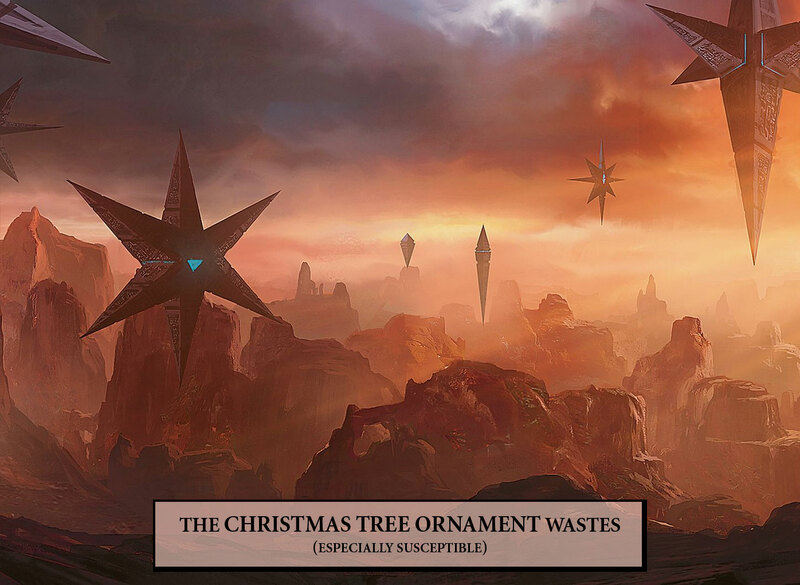 Since its construction, a constant stream of adventurers have been pouring in, massively compromising Zendikar’s security measures in the process. Rogues have disarmed its arrow traps and pressure plates to plunder its magic daggers. Wizards have disabled its runes of warding and alarm to gather its amulets of power. And bards have really ruined its ambiance with all the dreadful sonnets they keep reciting about its beautiful gems. Stocking unlikely locations with vast amounts of easily transportable riches is a proud tradition of our culture going back millenia. I for one believe it is worth respecting, but even if you don’t share that belief, the alternative — mazes, monsters and traps without any treasure at all — will not solve the problem. 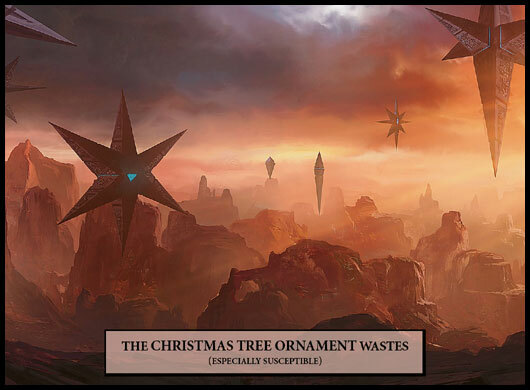 We never told any adventurers there was any wealth to be had on Zendikar. We didn’t even tell them it was a prison. But because of our history, the adventuring mind has come to associate all of these pitfalls and warnings with great reward. An adventuring party doesn’t think like you and I do. Where we take a wall of unexstinguishable flame as a suggestion to leave, they see it as an opportunity for a better life if they can just survive running straight through it. And once inside the defenses, while we would take the apparent absence of valuables to mean no valuables were present, that would not be their conclusion. They would simply believe the magic items were extremely well-hidden, and furthermore if someone bothered to hide them so well even after all those traps and monsters, they must be incredibly powerful indeed. This is not mere theory. I once went over budget when constructing a labyrinth to contain an evil gorgon and betrayed my principles by including no extraneous items of value. When I returned to check on it a week later, no two stones were left standing on one another, the prisoner was nowhere to be found, and I had enough money in statuary to fund an entire mansion full of broom closets.